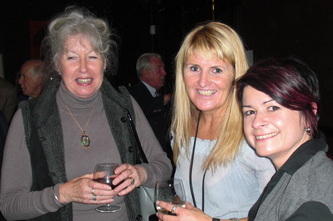 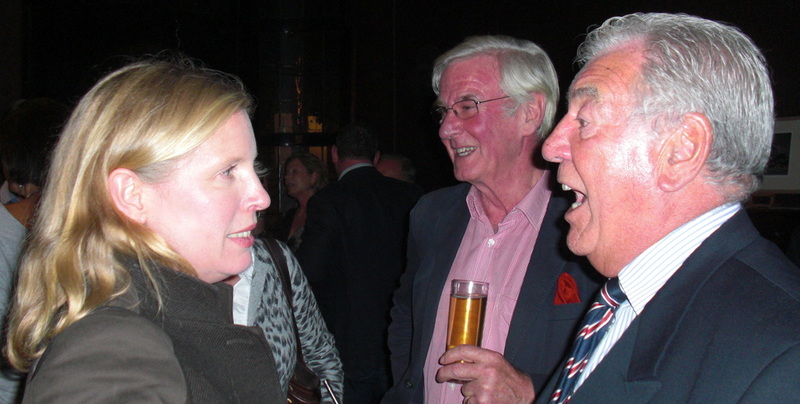 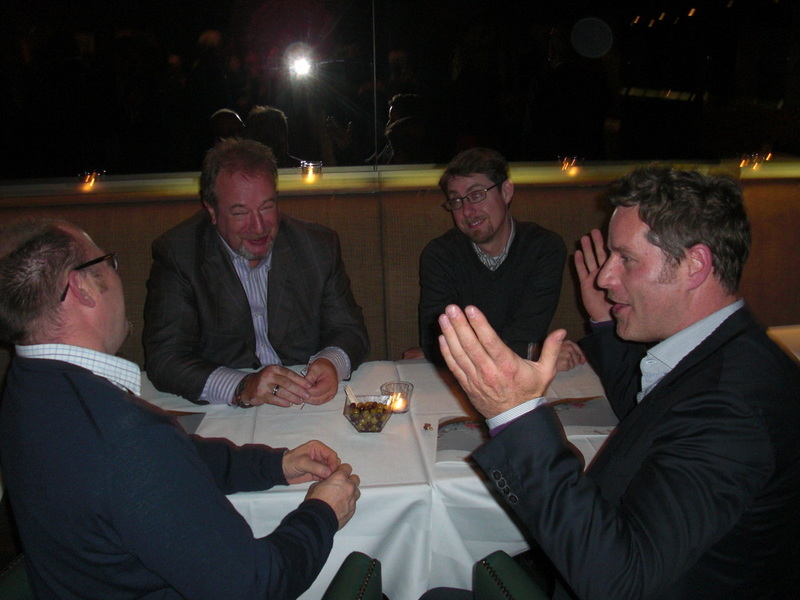 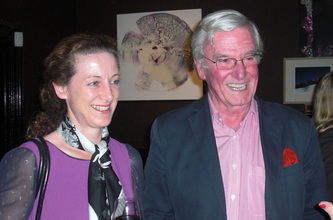 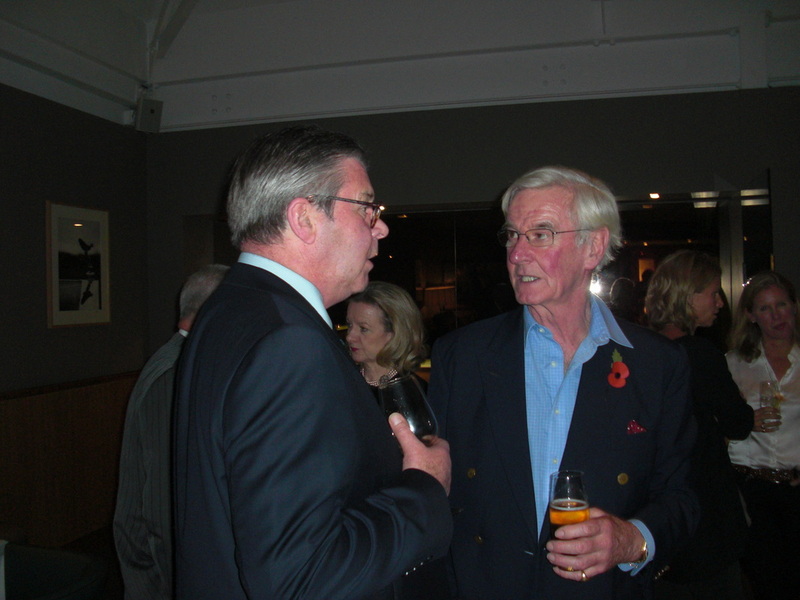 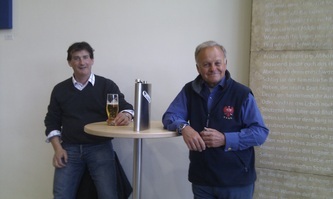 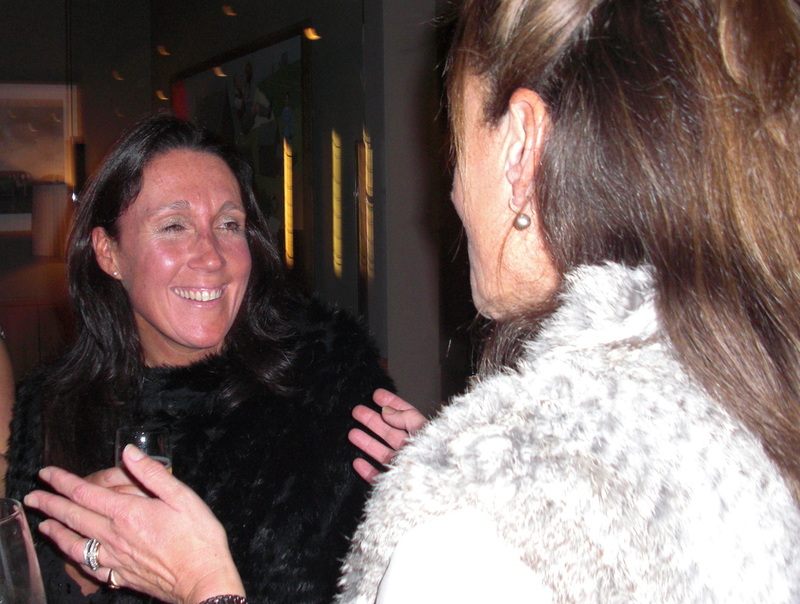 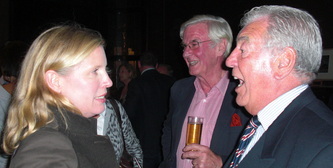 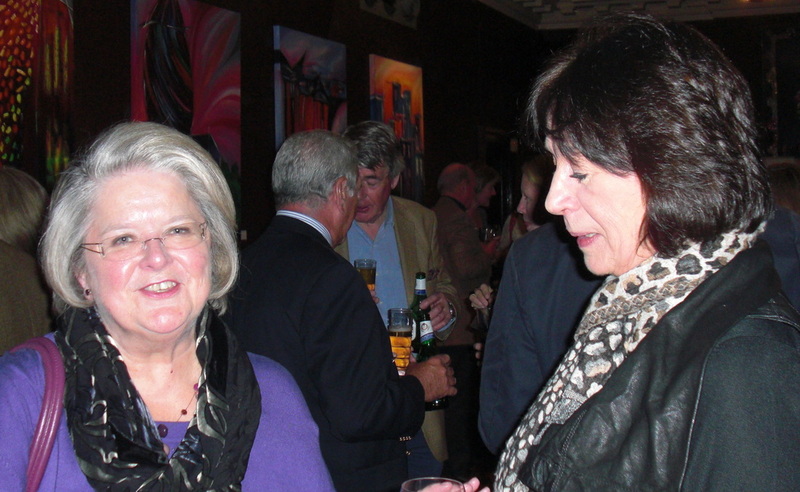 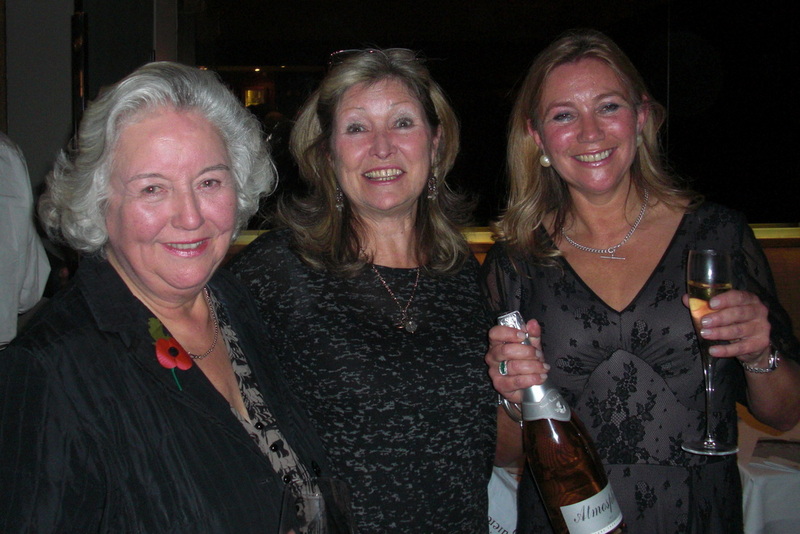 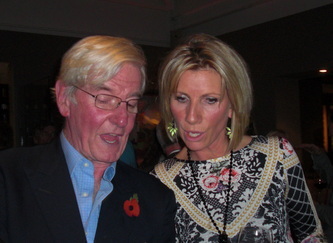 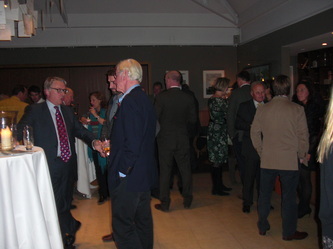 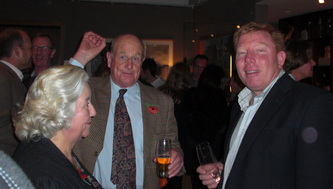 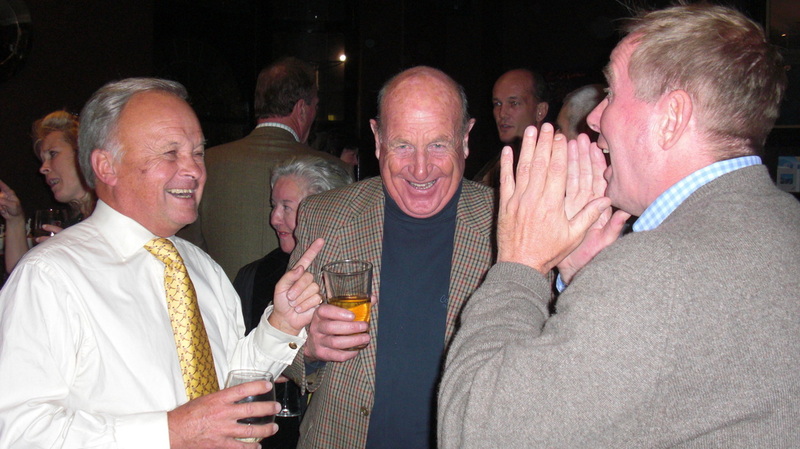 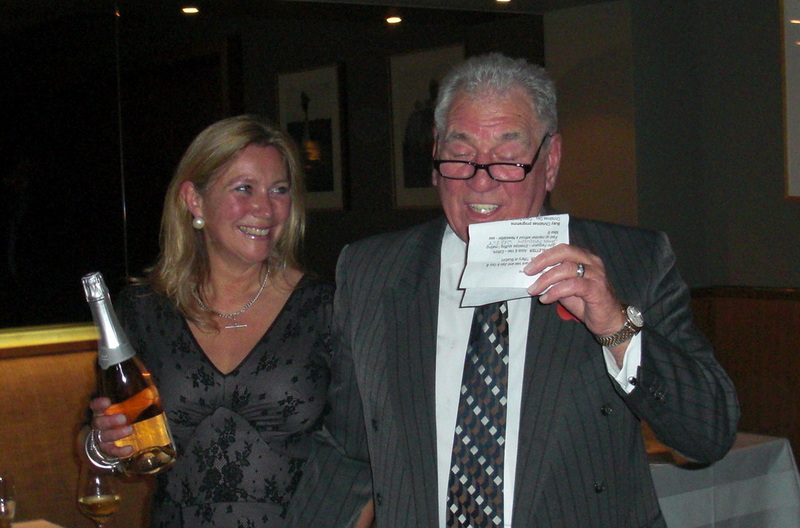 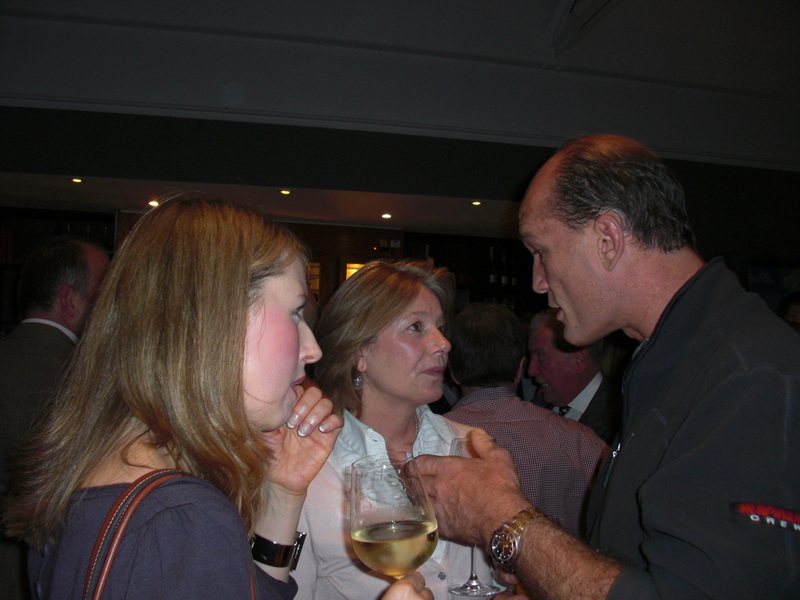 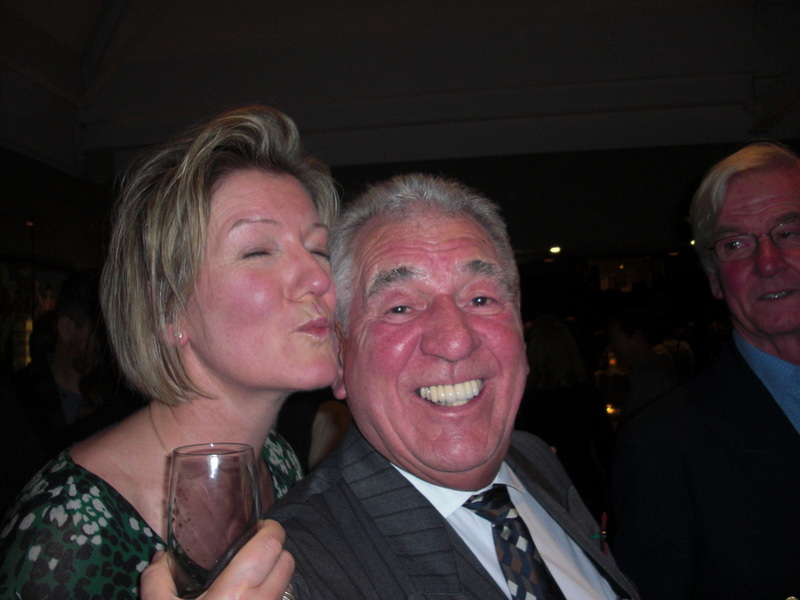 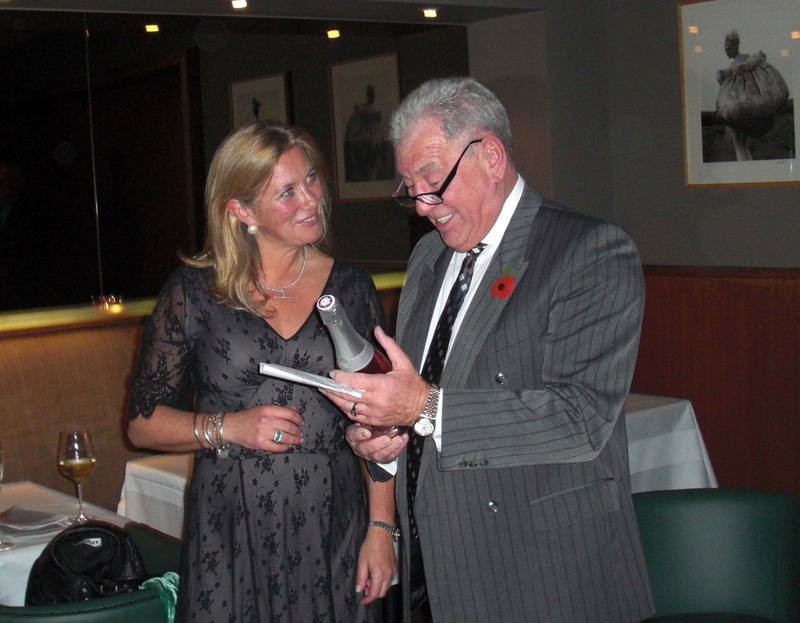 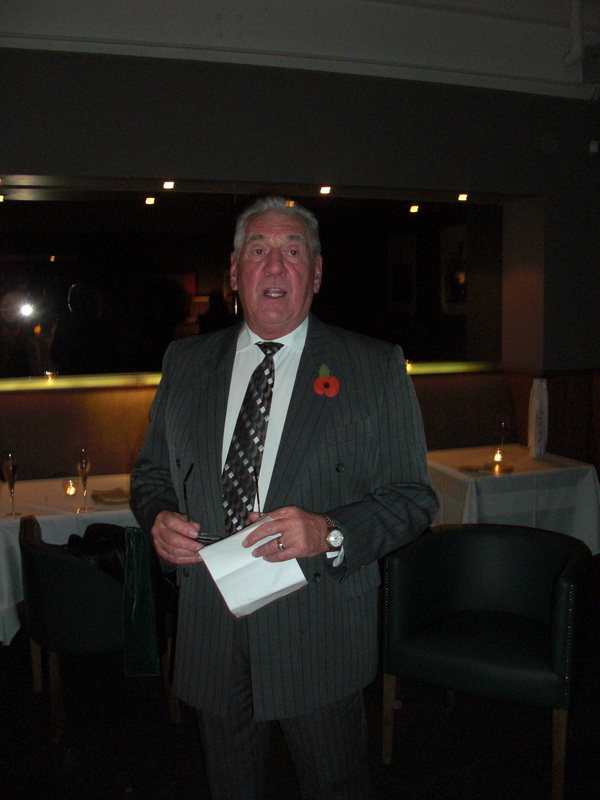 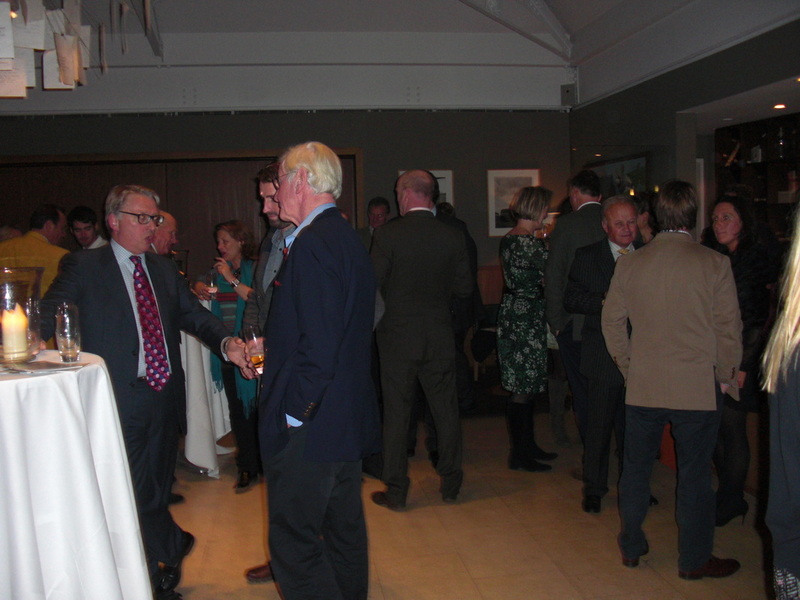 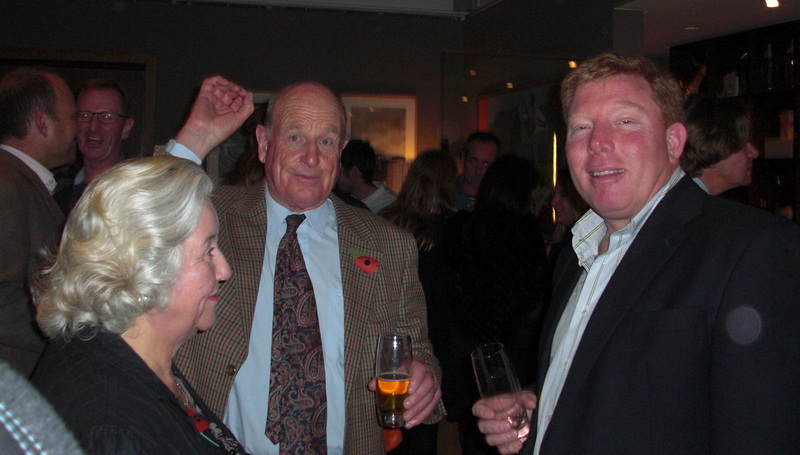 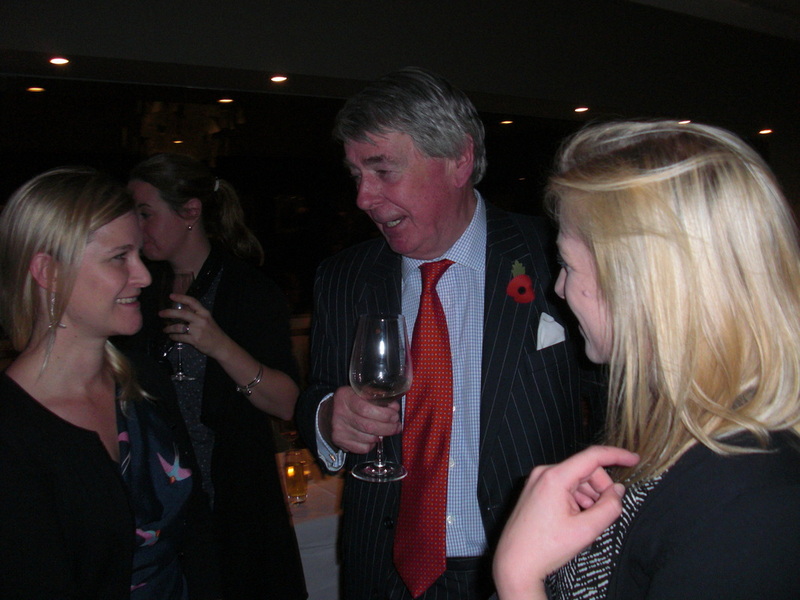 Autumn Club Drinks, 19th November 2013. 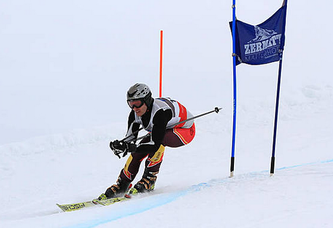 For a full report, click here. Full report and photos here. 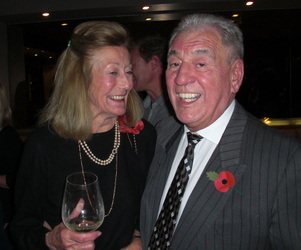 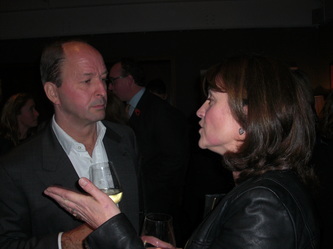 Autumn Club Drinks, London, November 2012. A fantastic week, with some challenging conditions, and some amazing off piste! 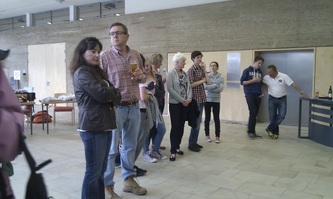 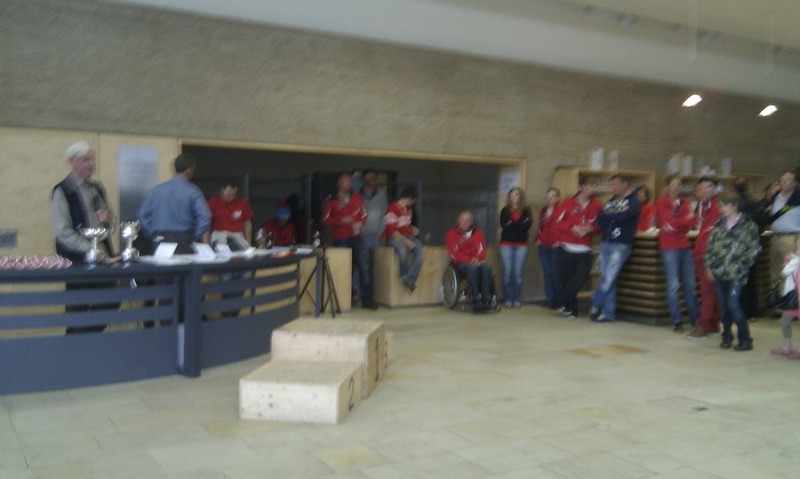 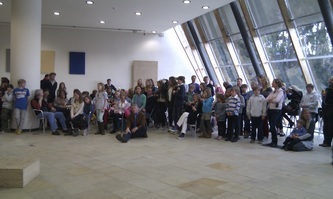 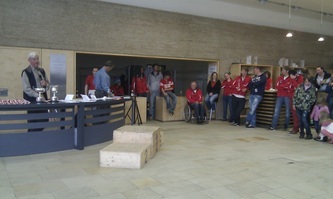 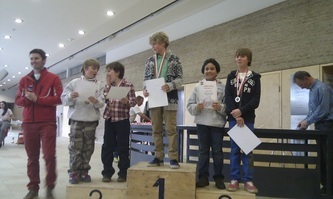 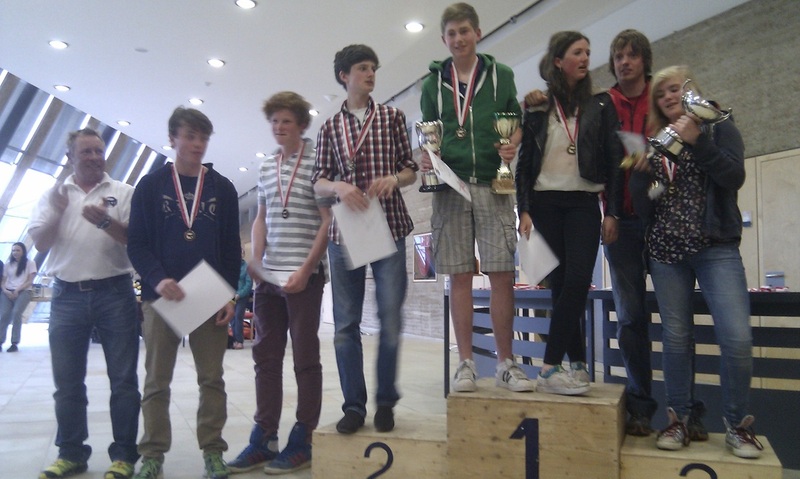 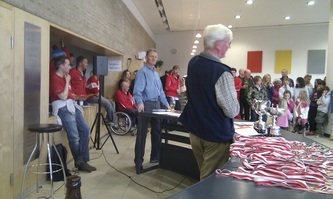 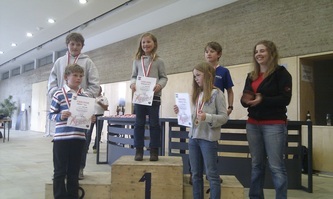 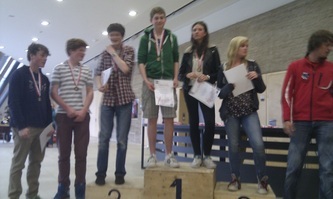 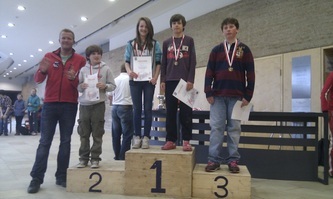 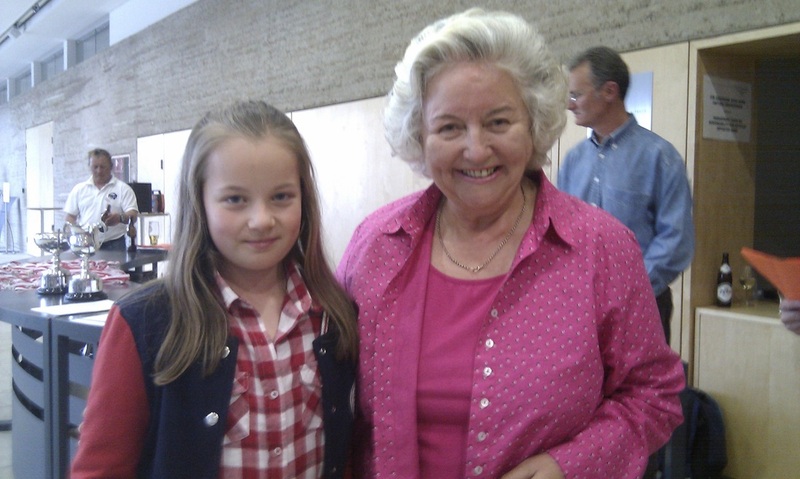 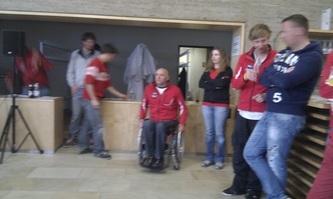 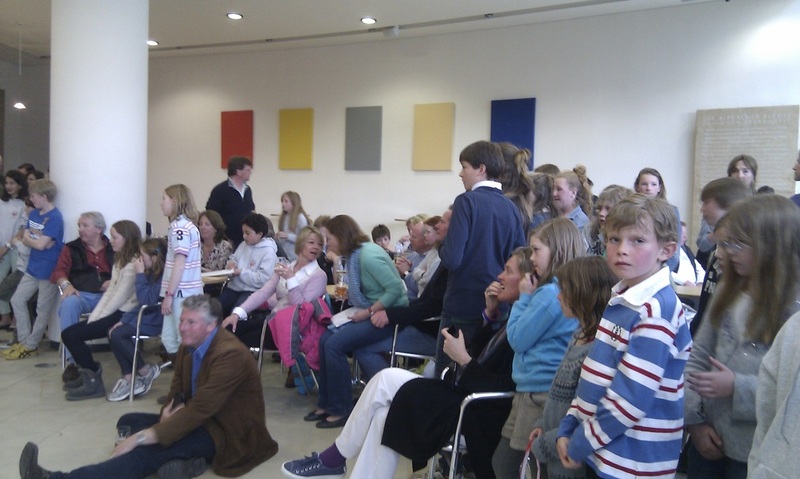 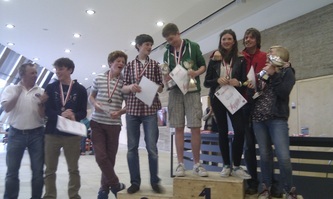 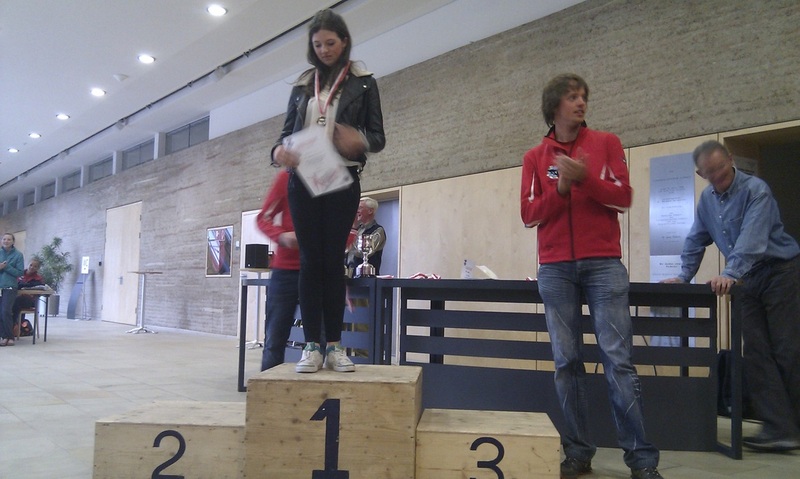 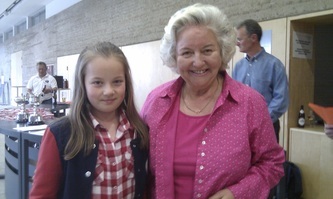 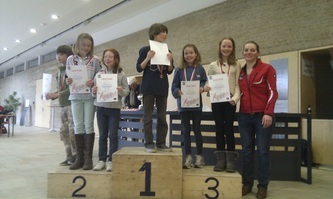 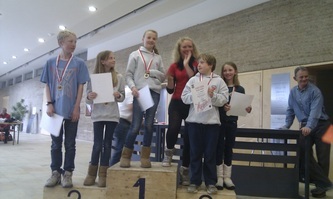 Prize giving photos. 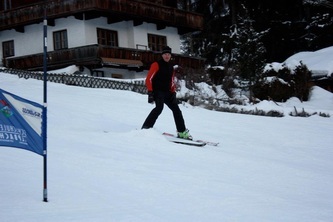 Full week summary here. AVSC Junior Training week is a great success! 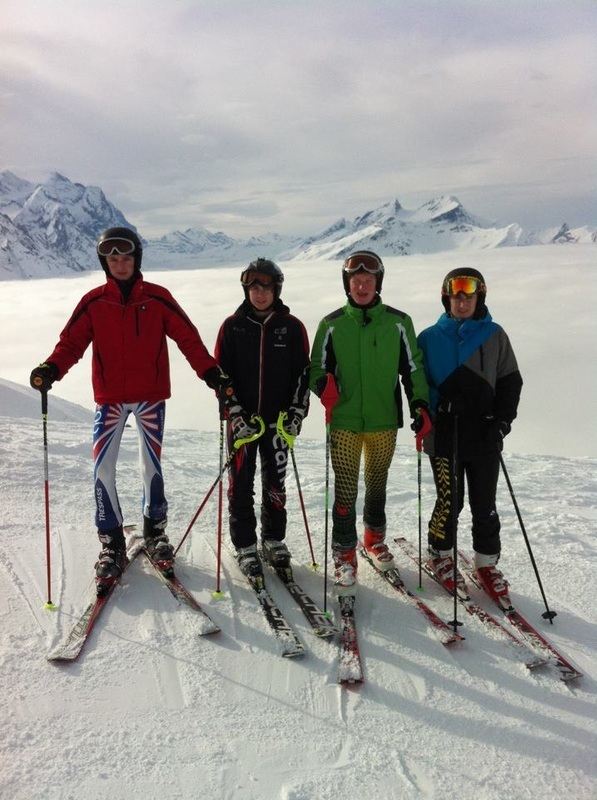 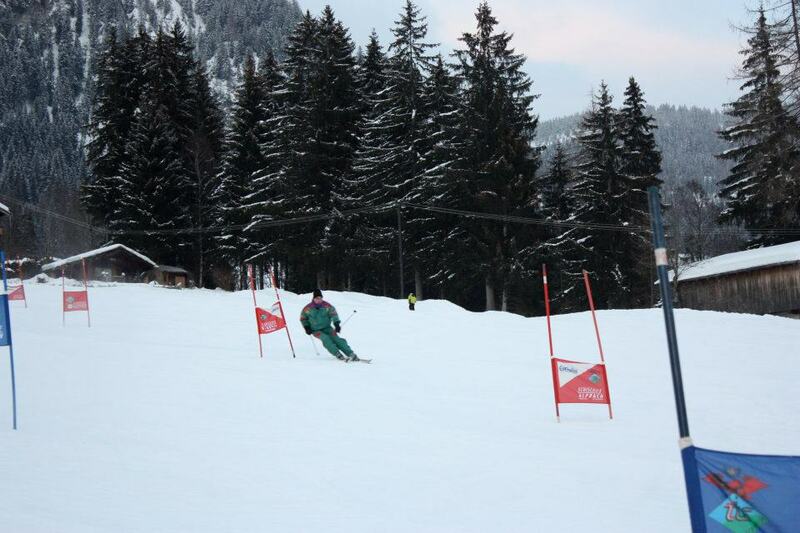 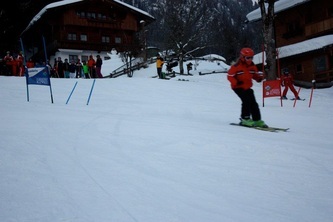 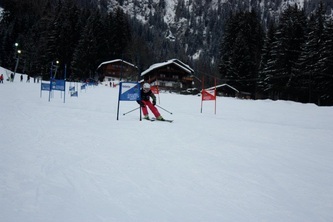 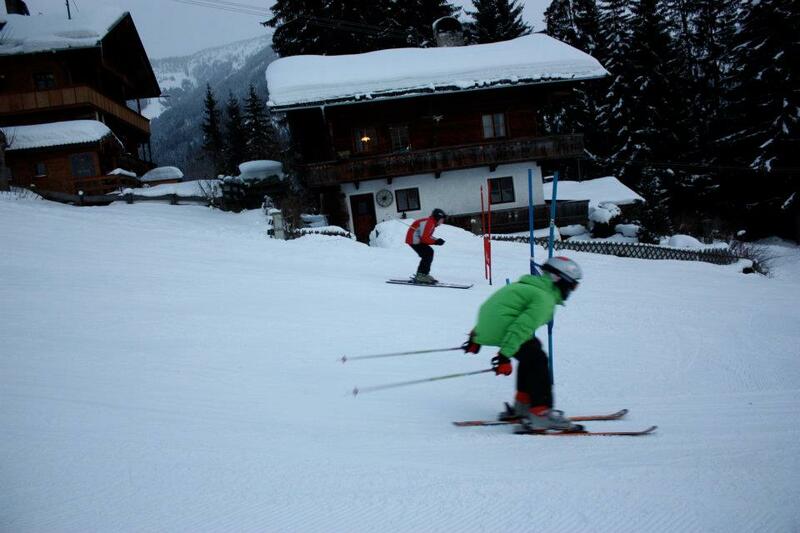 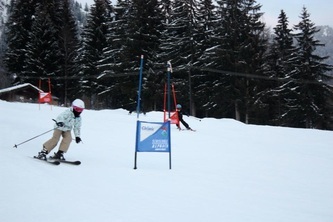 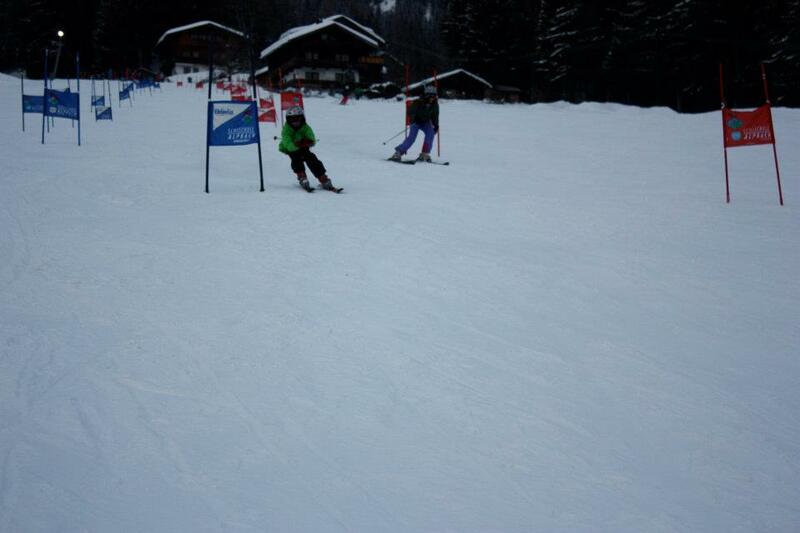 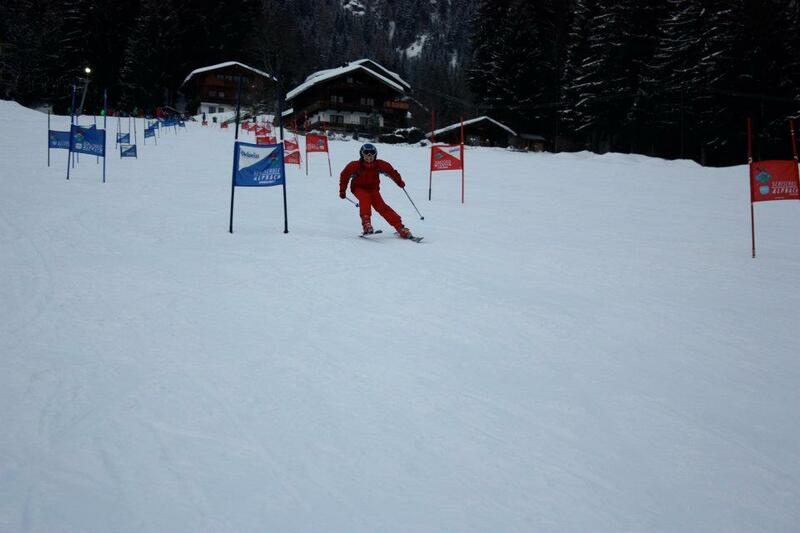 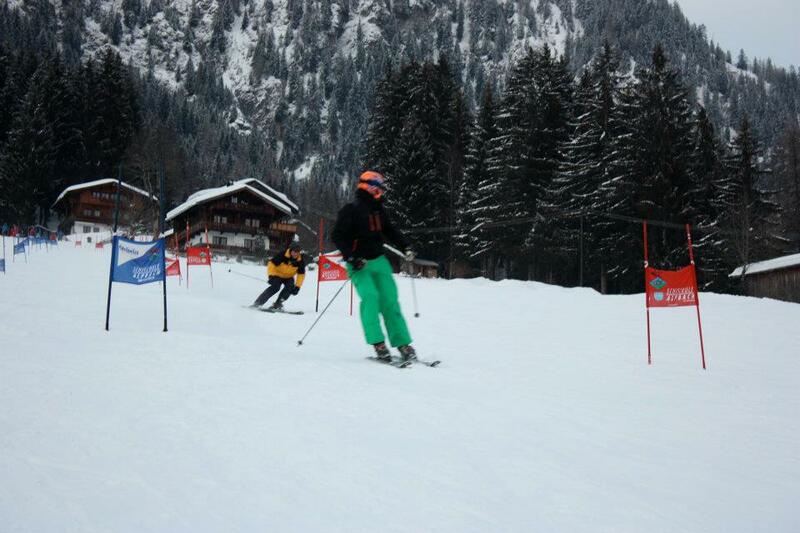 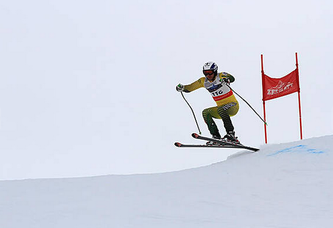 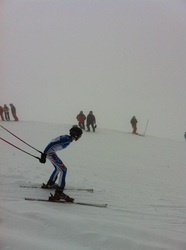 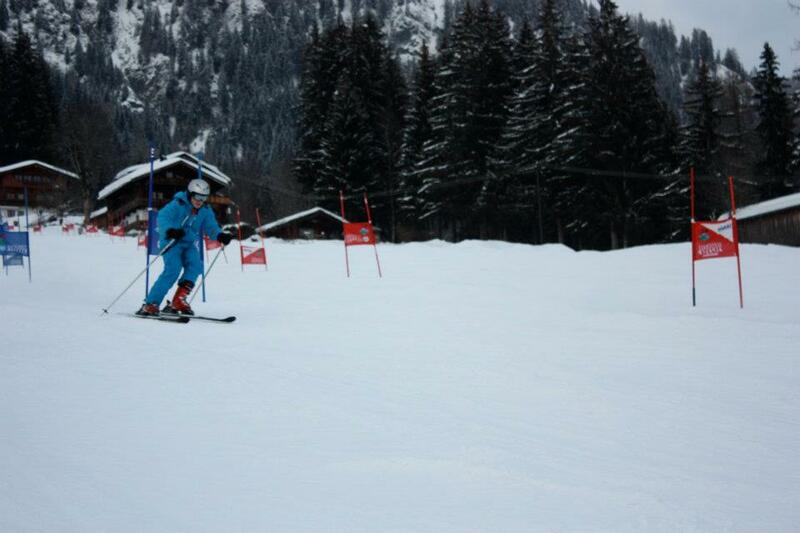 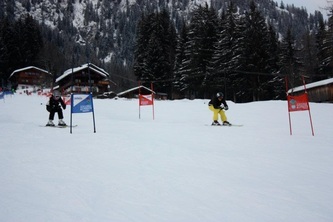 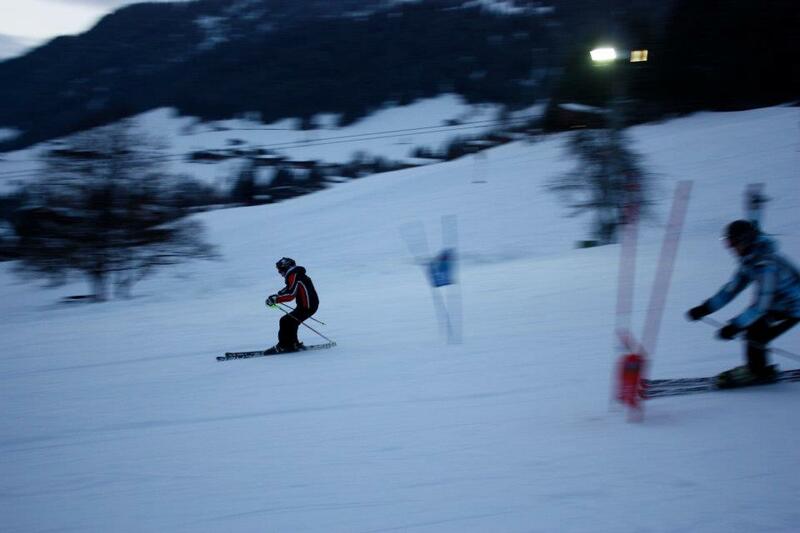 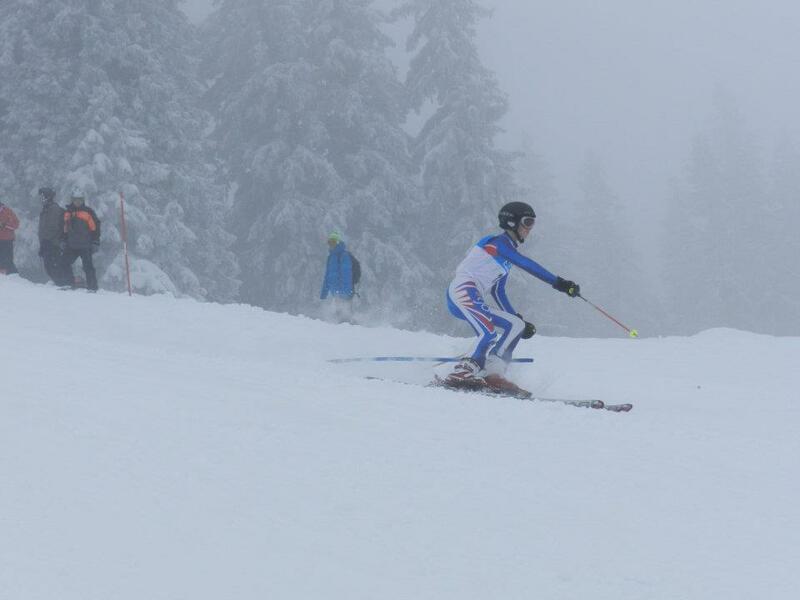 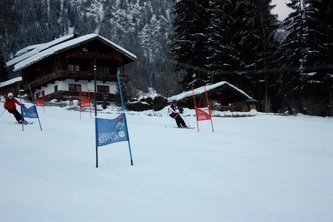 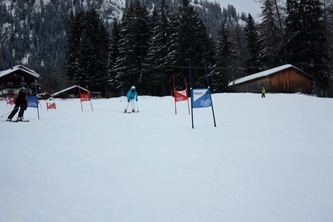 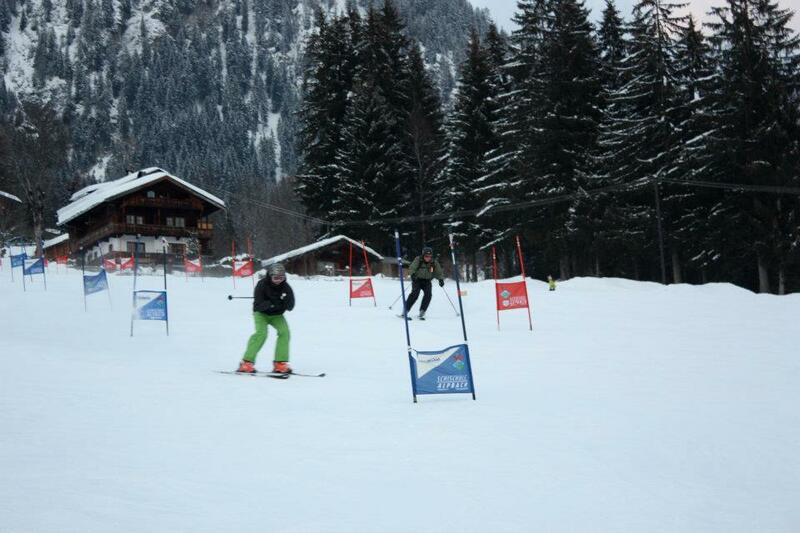 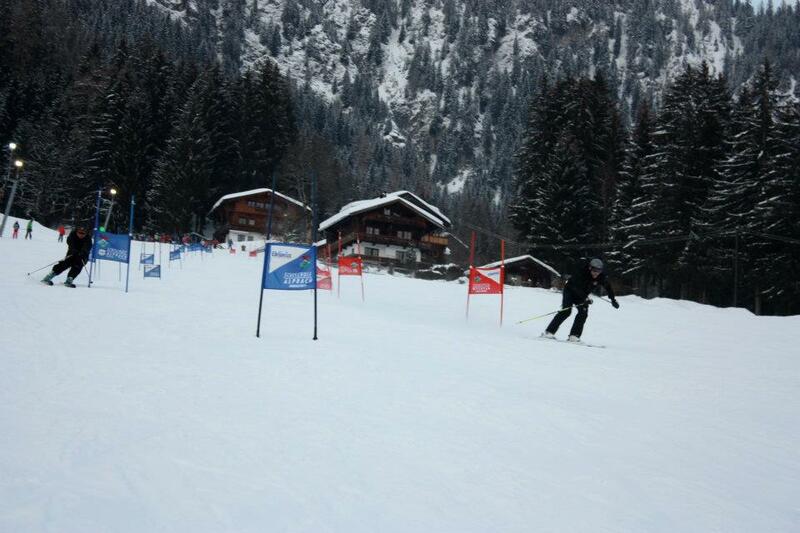 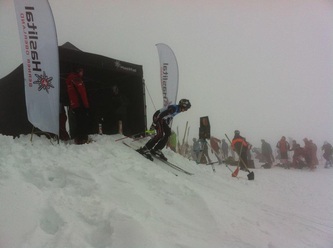 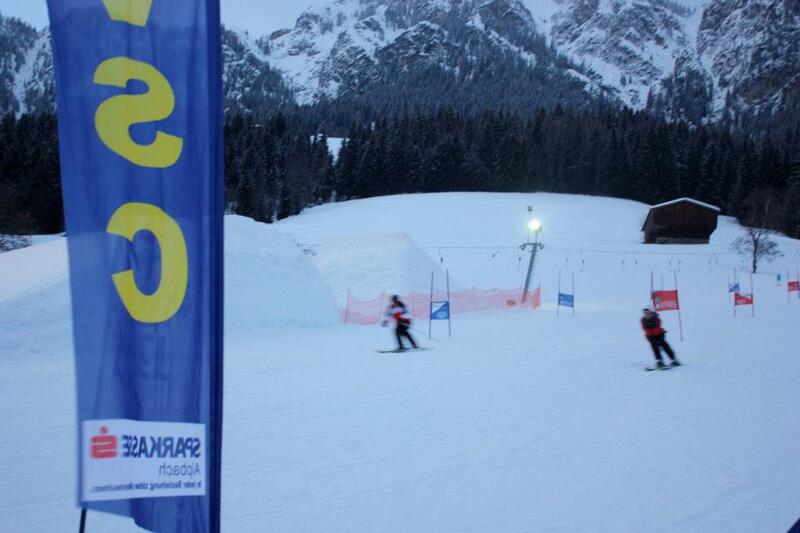 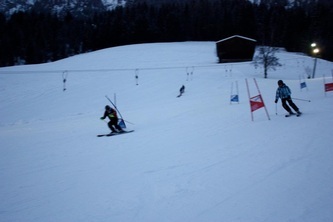 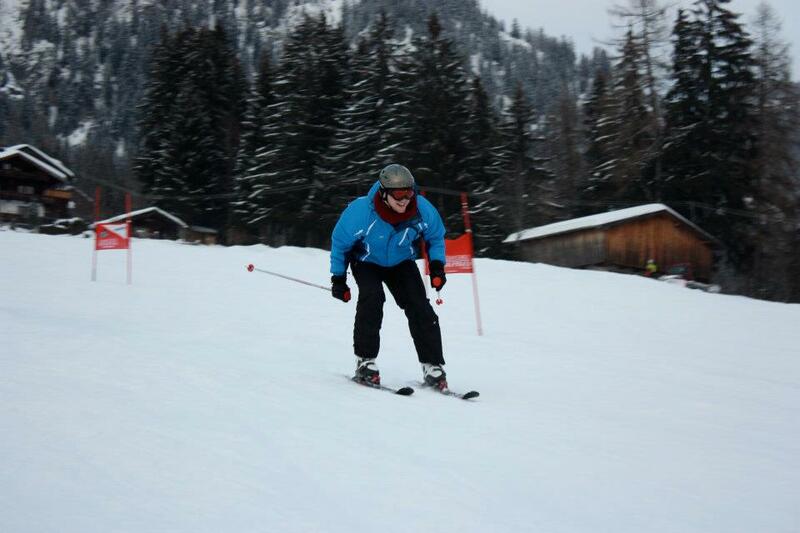 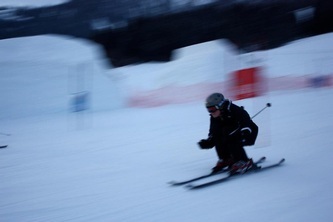 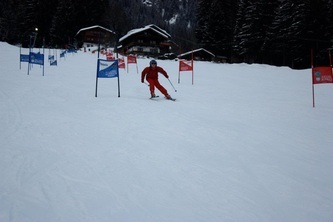 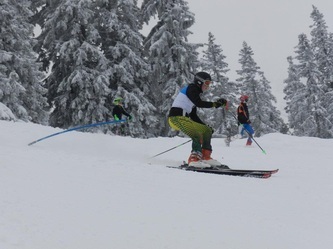 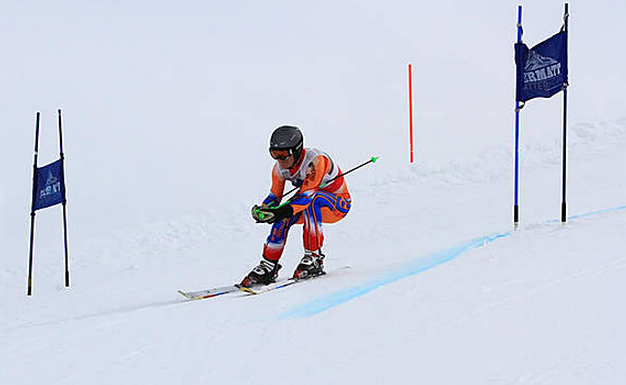 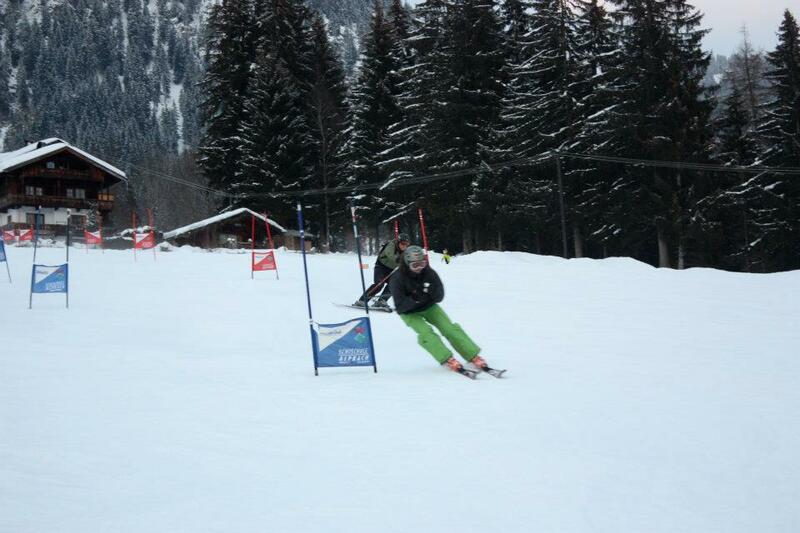 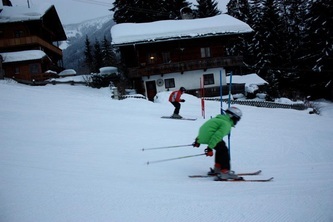 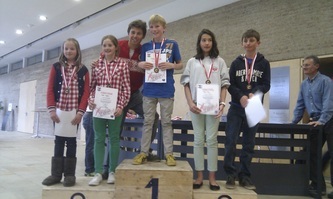 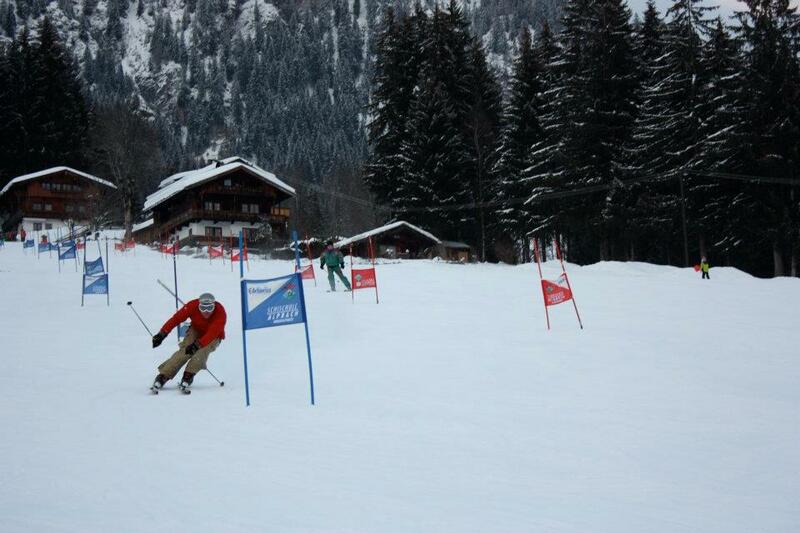 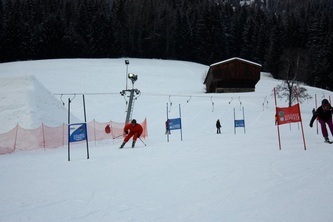 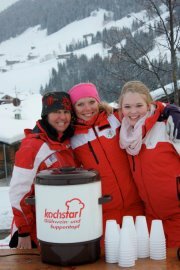 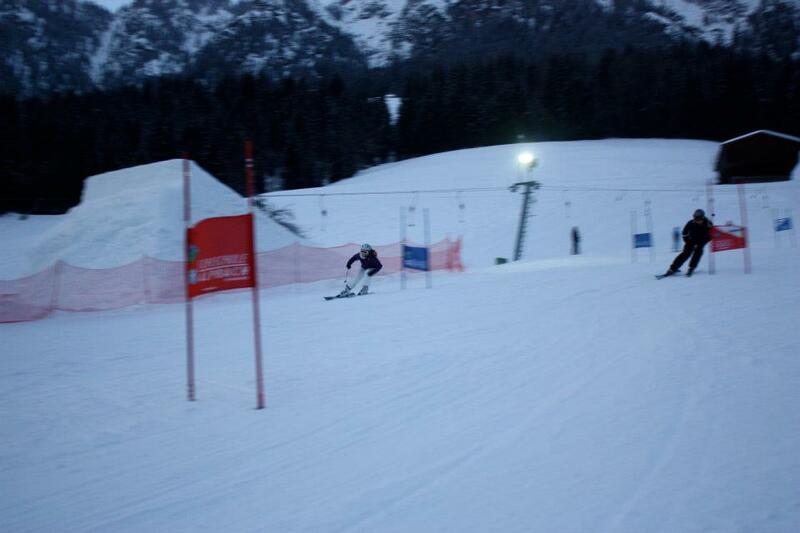 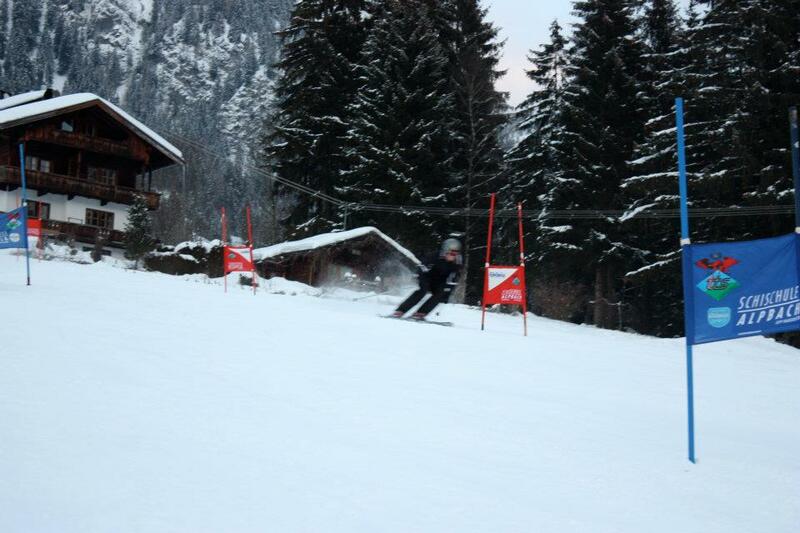 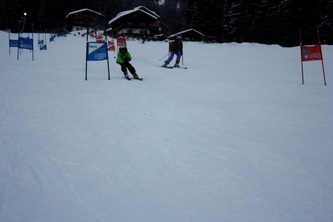 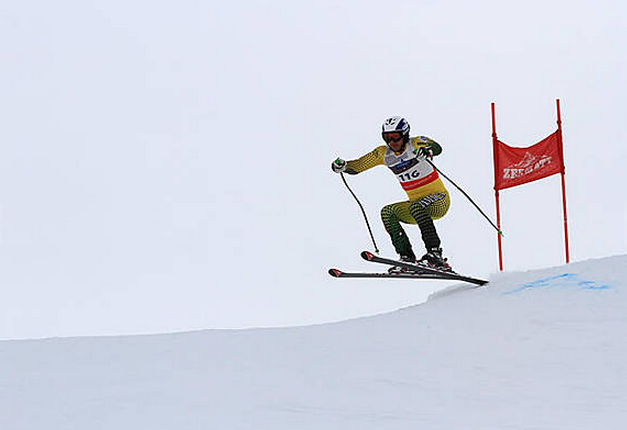 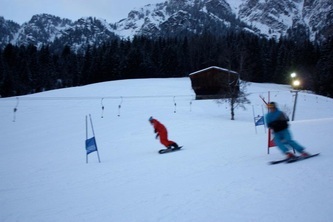 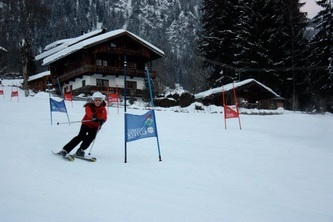 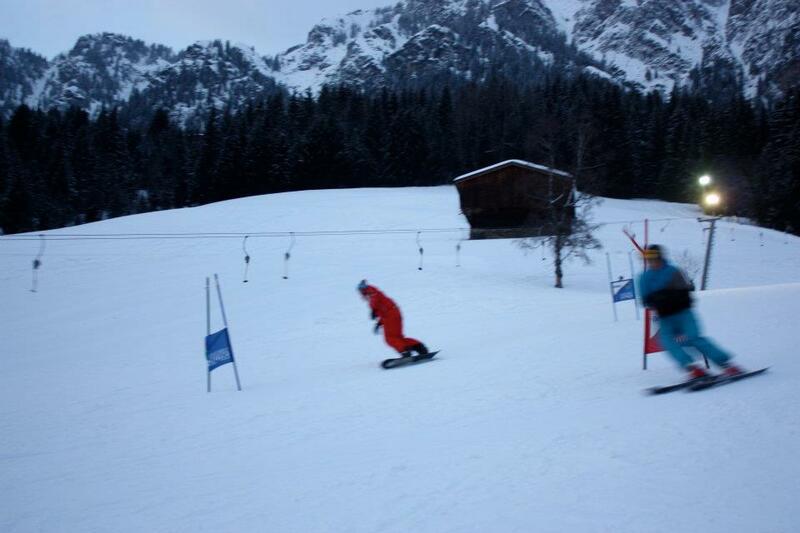 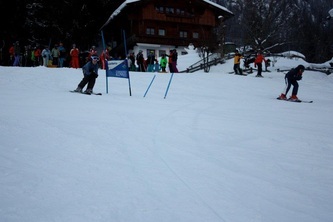 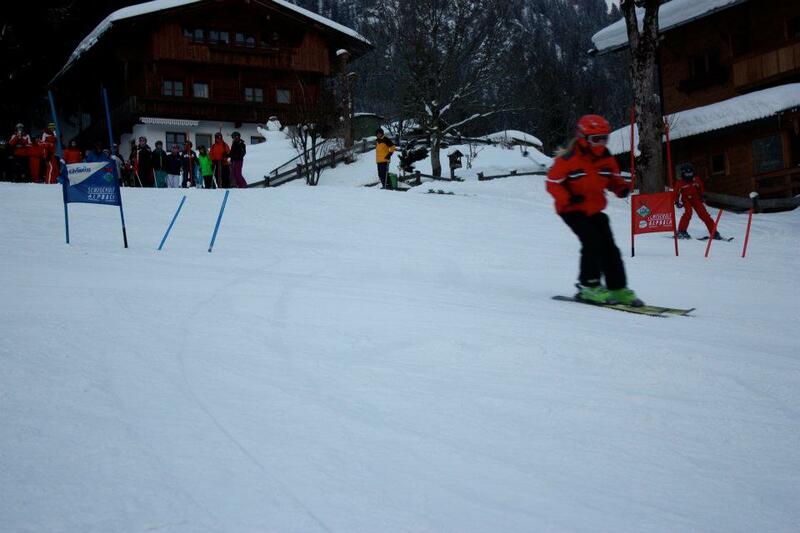 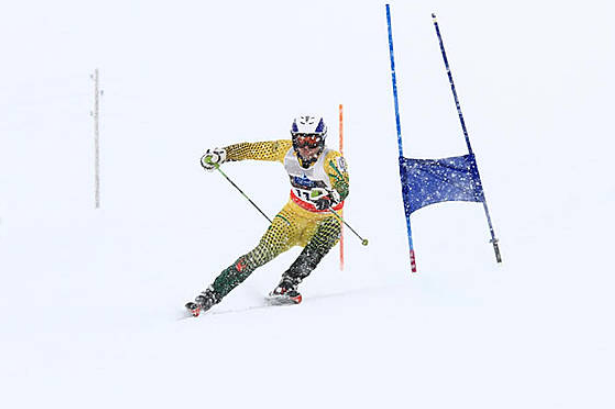 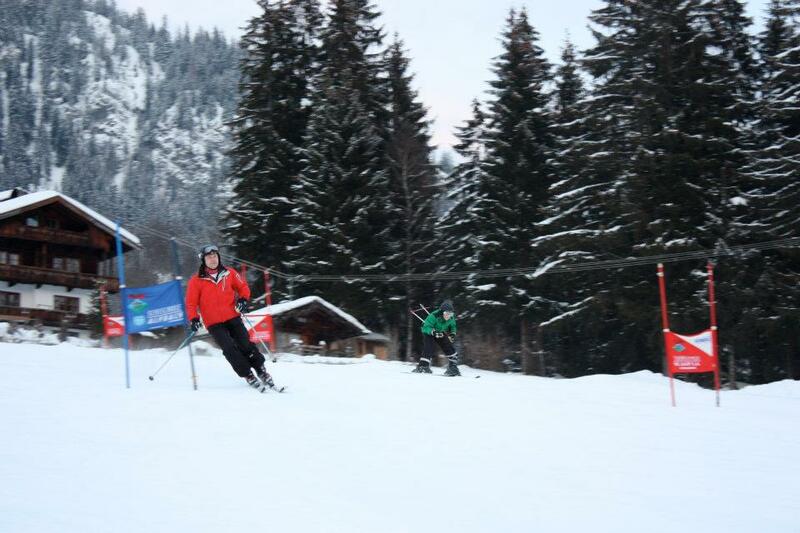 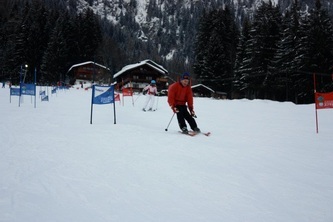 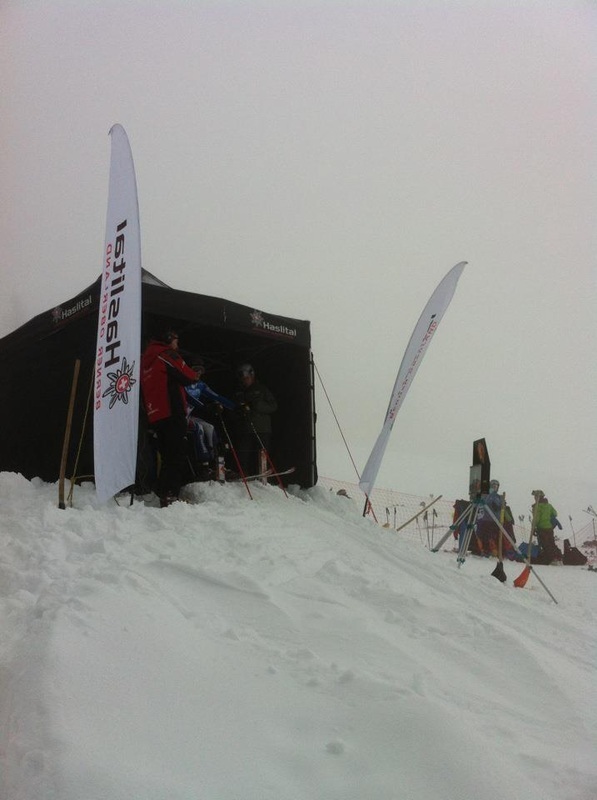 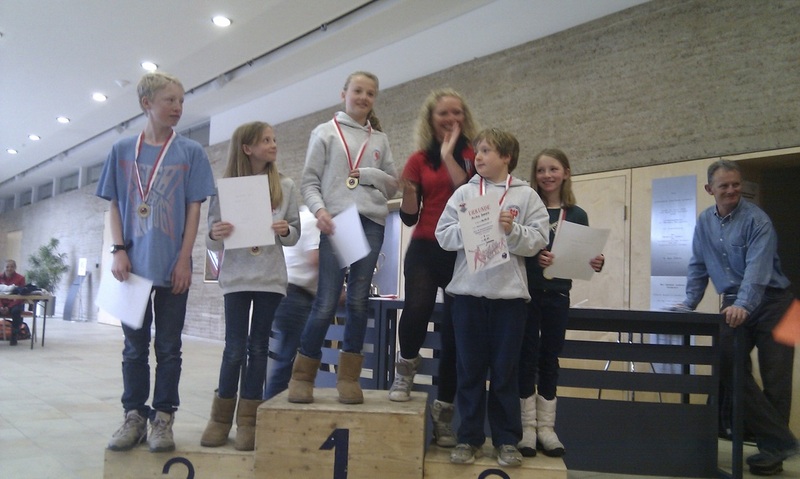 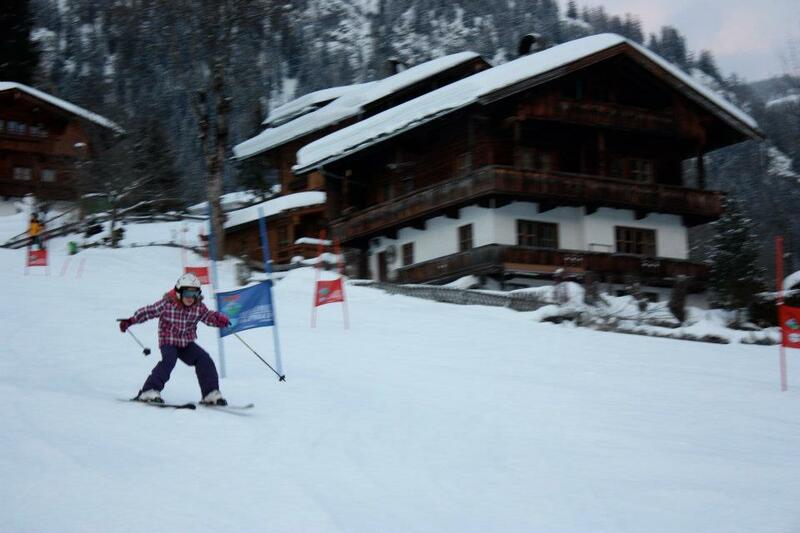 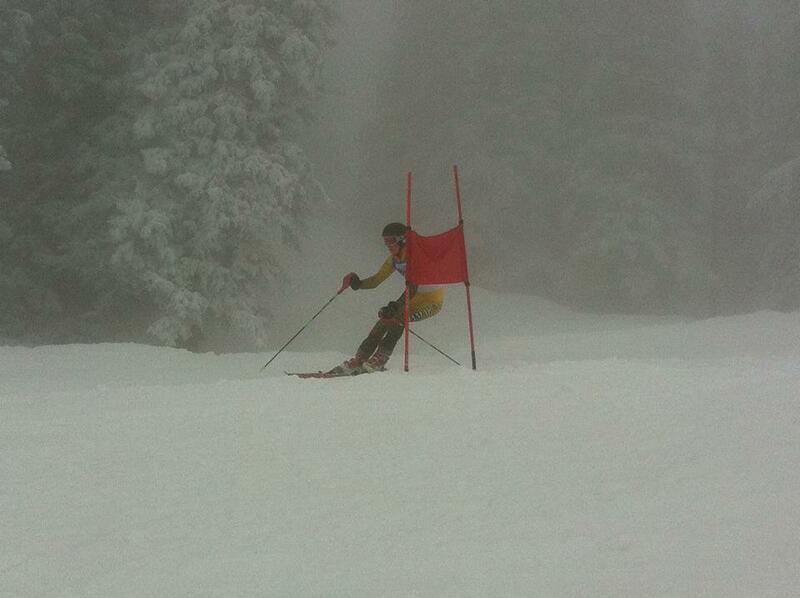 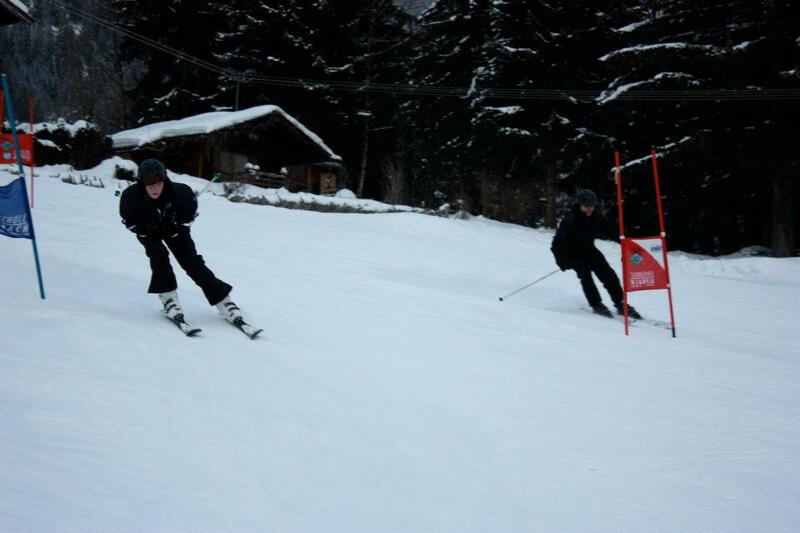 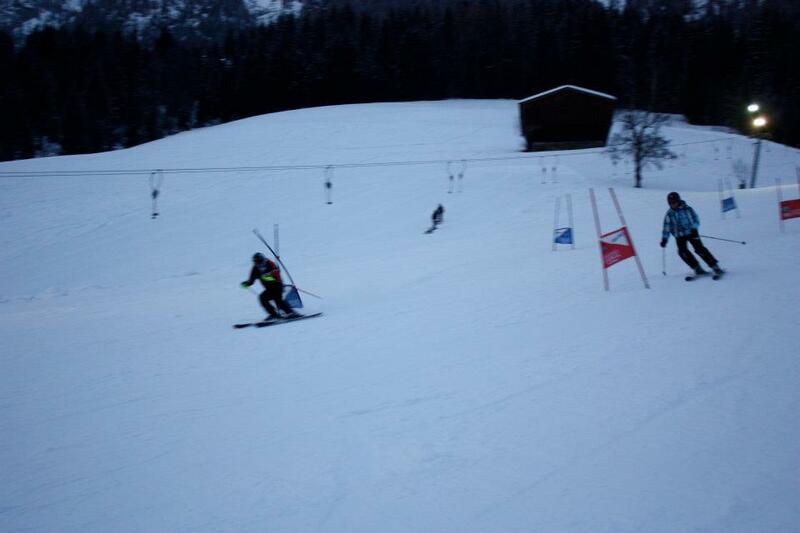 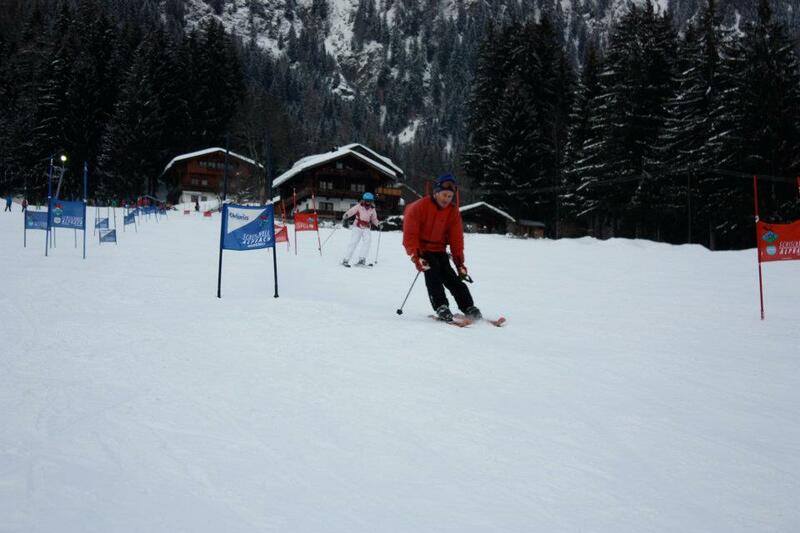 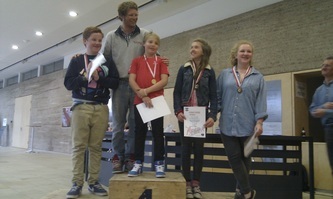 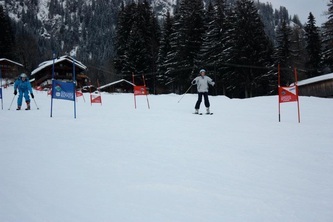 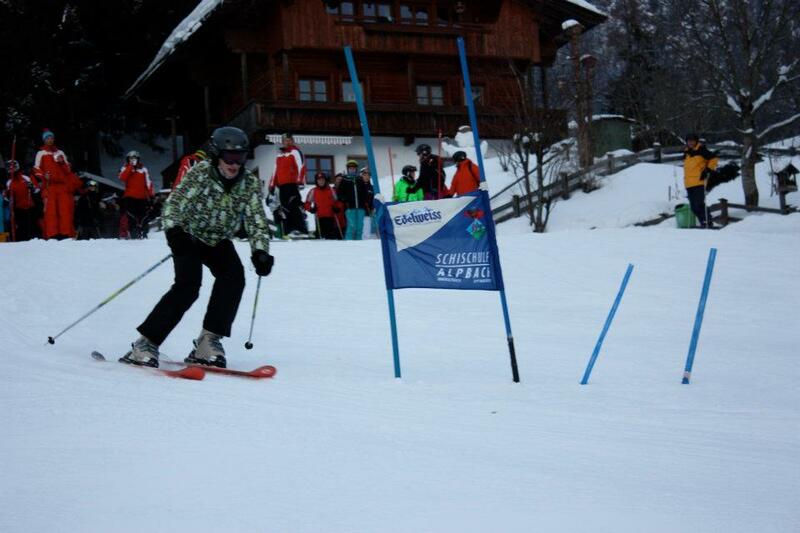 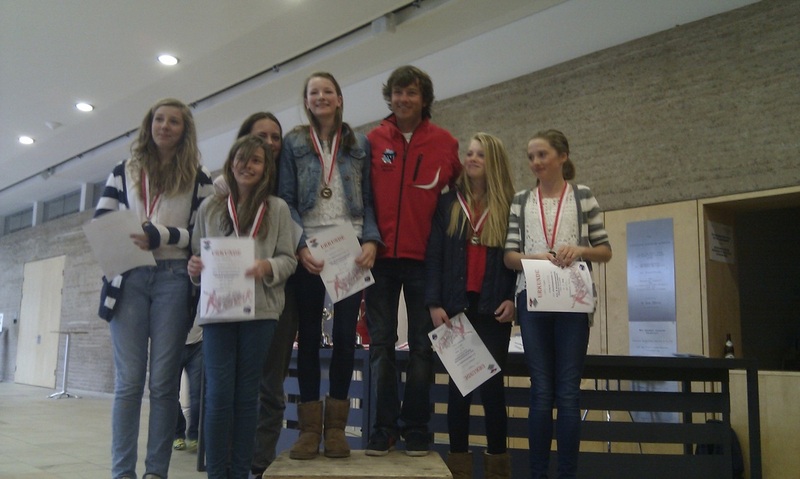 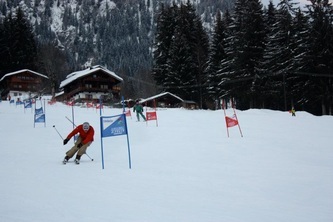 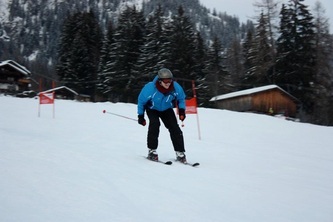 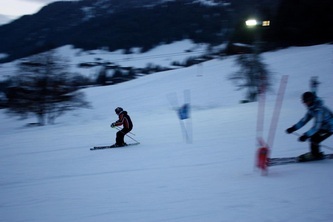 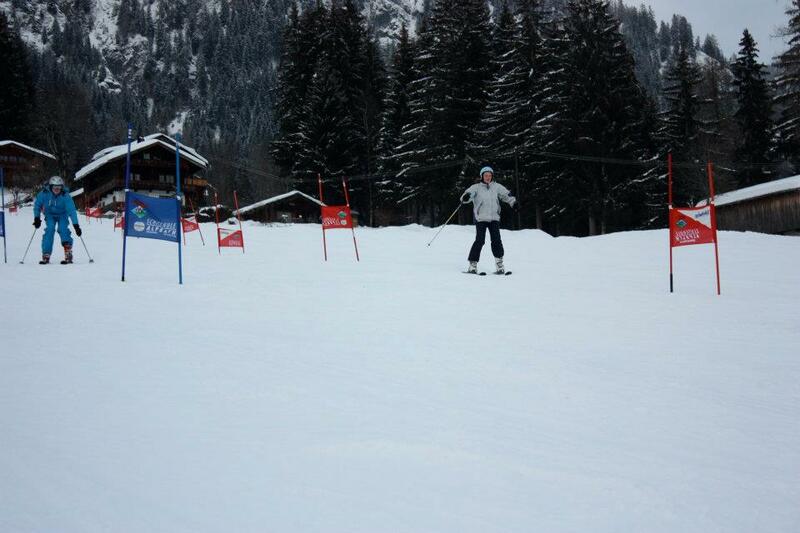 Four avsc trainees compete in the British schoolboy's skiing championships, in Switzerland. 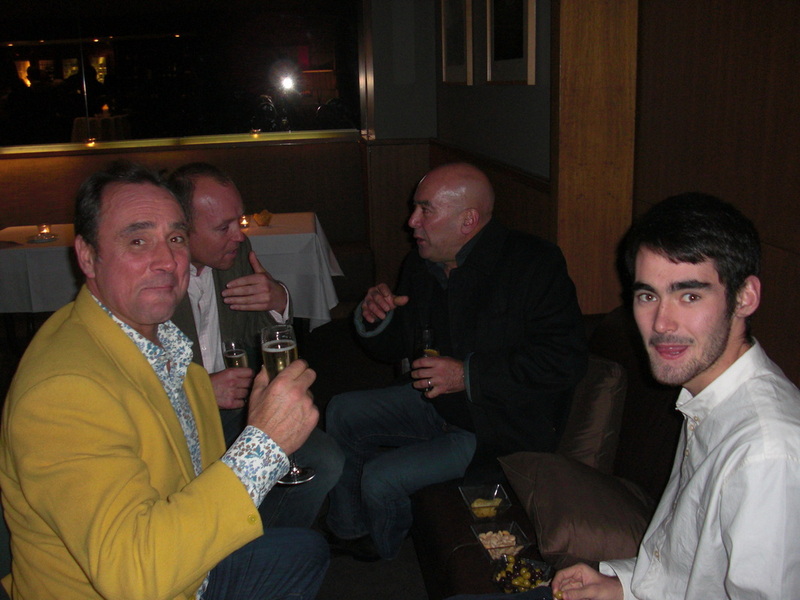 James Mason, Matthew Mason, James Ferguson and Tommy Ferguson.